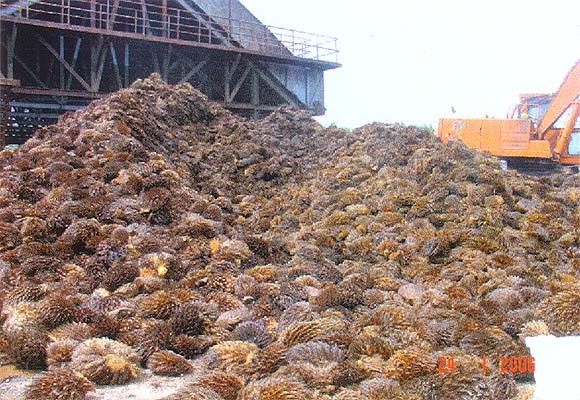 Tagged Agricultural residues, Bioenergy, Bioenergy Potential in Indonesia, Biomass, Biomass Energy, Biomass Energy in Indonesia, Biomass Wastes, crop wastes, Indonesia, Irian Jaya, Kalimantan, Palm Oil Biomass, POME, Rice husk, Rubber, Sugar, Sulawesi, sumatra. Bookmark the permalink. Thanks for sharing your thoughts. It is actually ‘million tons’ and not ‘metric tons’. Is the 470 GJ/y (Gigajoule per year) correct as it seems very small amount of energy for the volume of biomass. The GCV of woodchip biomass 50%mc is approx 10GJ/t. So 470GJ would equate to 47 tonnes of biomass. Could it be PJ/y?